Bill Of Sale - Ownership Identification Inc. 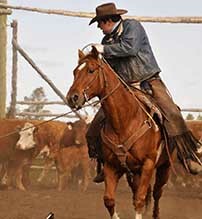 When livestock are sold, it is illegal for the seller not to issue a Bill Of Sale. 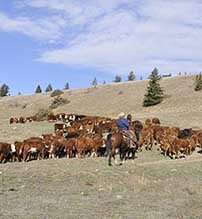 This Bill of Sale must include the name of the buyer and seller along with complete addresses, the location of the transaction and date, the number of livestock involved along with a description of the livestock. It is critical that the seller's brand and location is on the Bill of Sale. If the seller had not branded with his brand, then the brand under which the seller purchased the livestock must be shown. Be sure not to misplace the Bill of Sale whether the livestock were purchased privately or from an auction market as you may be asked to present it to the inspector to prove ownership when you sell the livestock.